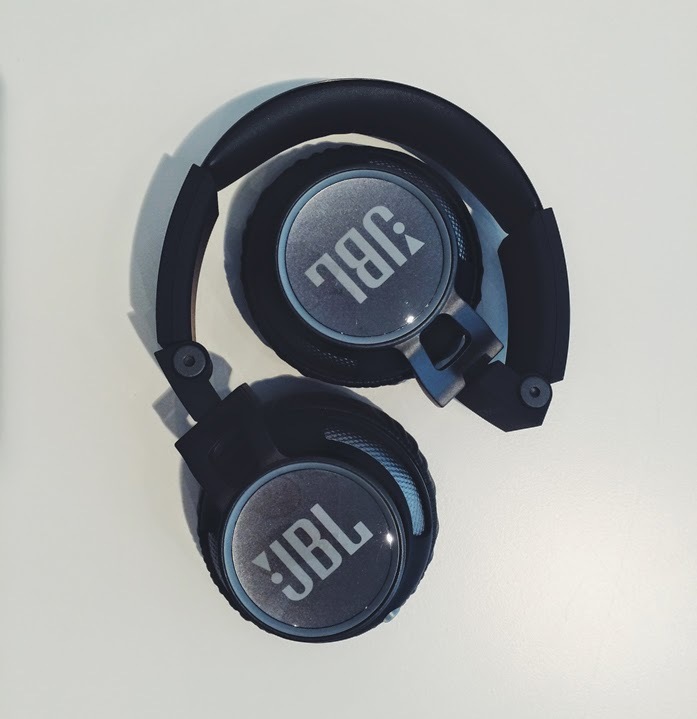 Last week, I stopped by the launch party for JBL's new line of headphones - which includes, the Reflect (sporty headphones, perfect for working out), Reflect BT (same as the reflect but Bluetooth enabled), Synchros E50BT around-ear headphones (envelops around your heads to give you an expansive soundstage), Synchros E40BT on-ear headphones (with PureBass performance), Synchros E30 on-ear headphones, and Synchros E10 in-ear headphones. 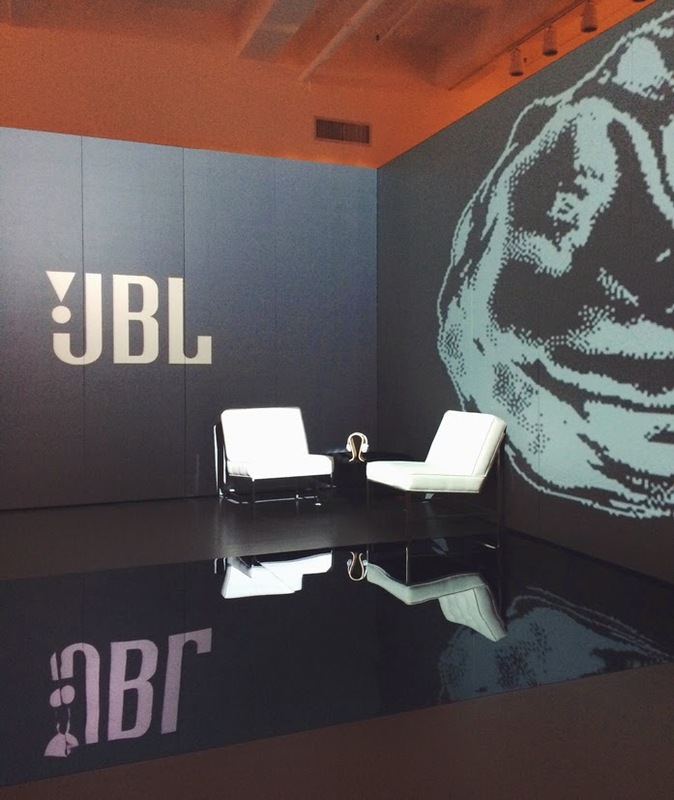 At the event, guests were welcome to test out the different headphones and in various environments. Some were able to work out, there was a quiet interview room, and other stations. Despite the crowd, the sound of these E400BT babies blocked out all of the noise around me, and I was able to walk away from the event with a pair of my own! It's extremely comfortable and stays on securely. 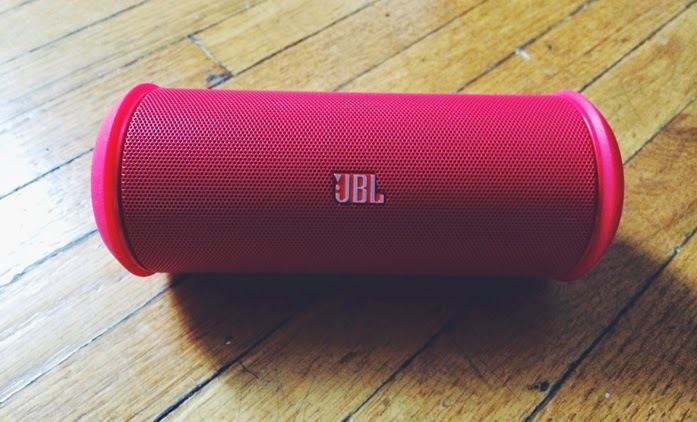 I was able to test out this JBL wireless speaker as well. It's lightweight and the ideal size, and I know I'll definitely be using this more often for those outdoor picnics, BBQs, and pool parties! I have been gifted the headphones and wireless speaker. Opinions stated are solely mine. I'll have to check these out! I'm always on the hunt for the perfect headphones for the gym...they never fit correctly! 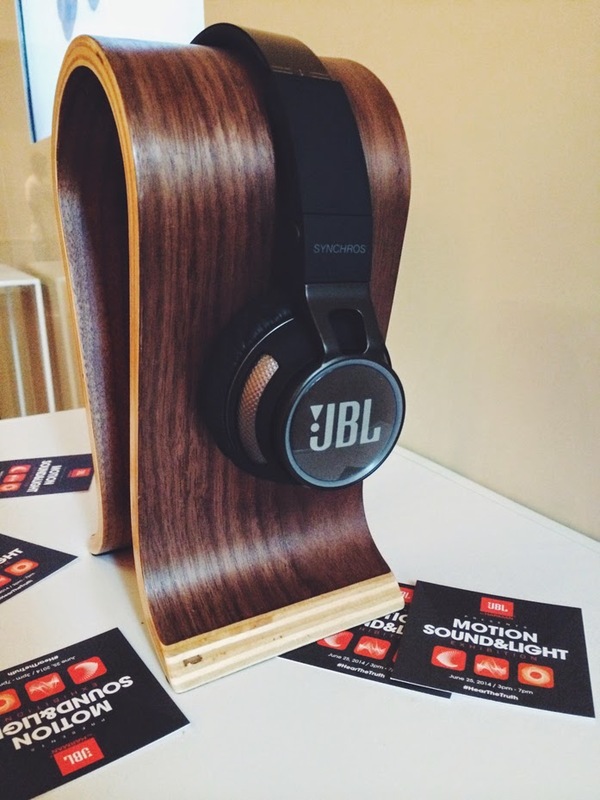 The speaker sounds like it would be perfect for those summer outdoor gatherings! wow! me too! I like the pink speakers :) I think they are good when you are on travel. Comfort and security are definitely critical with the 'phones. 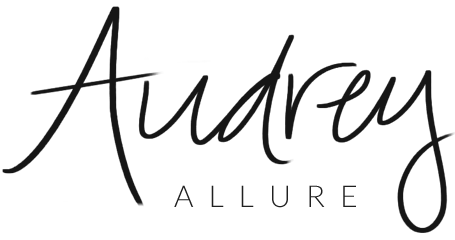 Thanks for sharing Audrey. What a fabulous event! We love a good set of headphones!